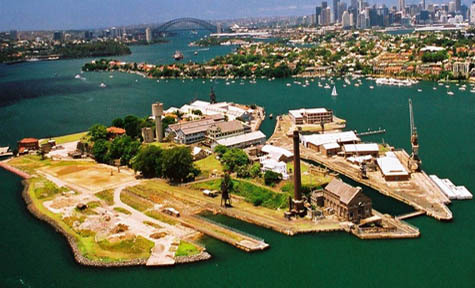 [Image: Sydney's Cockatoo Island, site of Urban Islands]. As I mentioned several months ago, I'm in Sydney, Australia, for the next two weeks to teach a design studio here called Urban Islands. It's a studio inspired by the amazing Cockatoo Island, an abandoned industrial site – former prison, former shipyard, former quarry, present campground and concert venue, ongoing archaeological site, future megastructural weather-altering agri-utopian astronomy research station at sea (or whatever our students decide to make it) – in Sydney Harbor. The studio, in fact, starts in about three hours (as I have insane jetlag and have been up since 4am). My fellow instructors here are awesome – including Mark Smout of Smout Allen and Mette Ramsgard Thomsen – and it's all been put together by the wizards behind lean productions. I have to say that I am genuinely excited about my own studio – I've got some cool ideas in mind, and I hope to post not only the design brief itself but the resulting student work here on the blog – and I'm also looking forward to the wide variety of subsidiary events. One of those takes place tomorrow evening here in Sydney, at a place called the Tusculum, run by the Australian Institute of Architects. 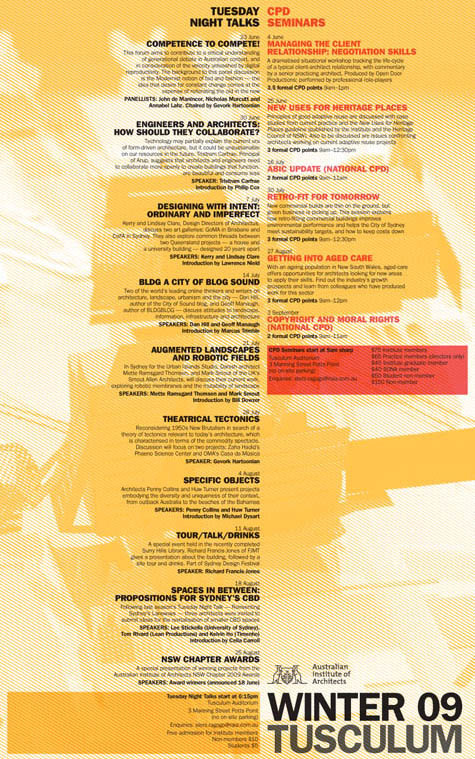 I'll be speaking about blogging, digital publishing, information, the city, public interfaces, etc. etc., with two legends of the blogosphere I've long admired: Dan Hill of City of Sound and Marcus Trimble of Super Colossal. It costs $10 for non-AIA members, it starts at 6:30pm, and it's at 3 Manning Street in Potts Point. 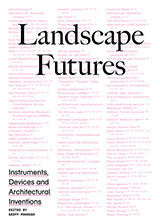 Next Tuesday, 21 July, at the same time and place, Mark Smout and Mette Ramsgard Thomsen will be presenting – don't miss it. [Image: This season's lecture schedule at Sydney's Tusculum; view larger]. If you'll excuse the rambling nature of this post, meanwhile, my wife and I are actually staying in Potts Point, and we're located basically right across the street from a Saturday morning farmers' market where we got into a conversation early on our first morning here with a man selling gourmet mushrooms that were grown, he said, inside repurposed railroad tunnels south of the city in Mittagong. I would love to visit those tunnels! 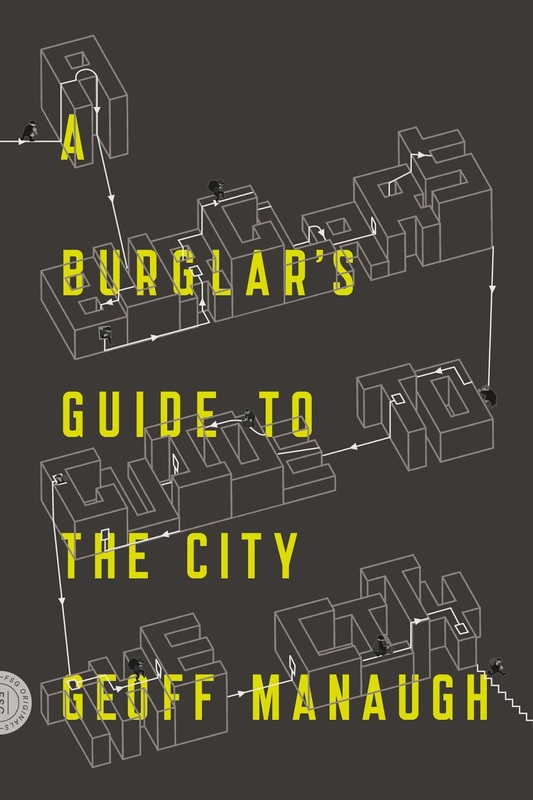 In any case, I hate to sound like a broken record but this could very well mean that I will be short on posts for the next bit – and July could thus continue to be a pretty slow month (although thanks to all the new readers coming in from various reviews of The BLDGBLOG Book! good to see you here). So if you stop by the site ten days from now and it looks more or less the same – now you know why. 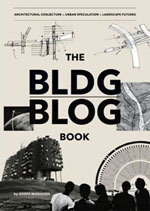 However, I can always be found on Twitter: @bldgblog. And if you want to keep up on the action at Urban Islands, Twitter's your friend: @urbanislands. It's slightly weird having you in the streets where I've spent most of my life. And re mushrooms, the 19th century railway tunnels in the aptly named Tunnel Hill above my present home (it has 13 tunnels, or so I'm told) were also used to grow mushrooms for many years and prior to that they were used to store munitions and mustard gas during the second world war. The world is made of links and associations wriggling and looping through each other like one great worm farm.